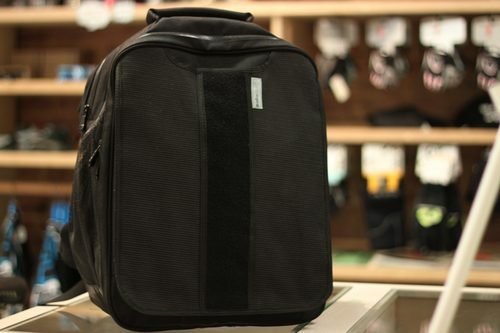 Back in October, Cyclelogical sent me one of their Commuter Backpacks to test out. 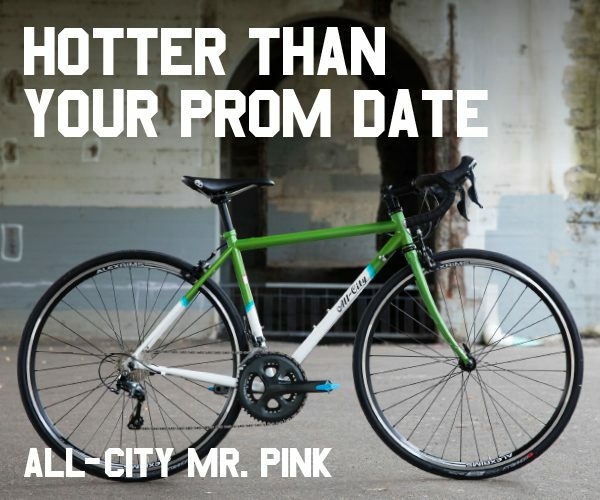 I’ve ridden to and from work with it and took it on various weekend rides. 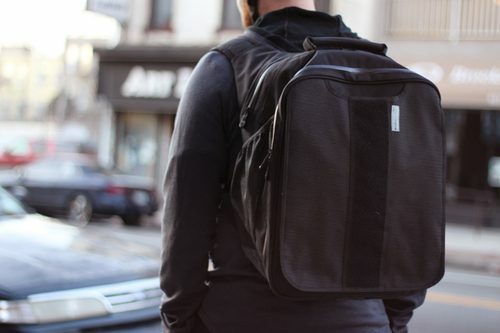 It’s a well thought-out commuter backpack with some great details and is fully waterproof (at least from what I could tell). There are a few areas that I was really stoked on and some that I wasn’t so thrilled about. Check out more shots and a full review below. Details are everything. 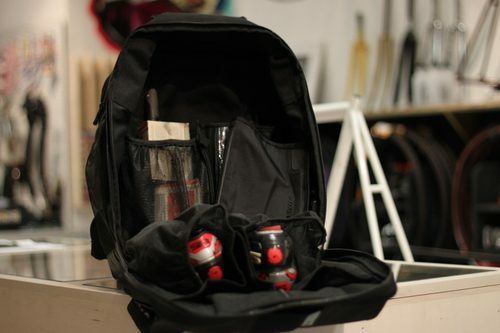 Designing a bag for an urban or even rural bicycle commuter isn’t an easy task. Most of us carry clothes with us to work and objects home with us from work. Designing a bag that doesn’t look like a safety vest isn’t easy. 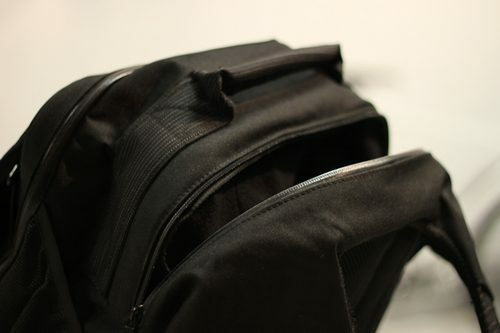 What Cyclelogical did with their Commuter Backpack was integrate a 3M-webbing on the bag’s body that’s almost entirely invisible until a headlight hits it. Or in this case, a flash. It’s really visible. Even more so in the headlights of a car. Without the flash, it looks like a normal material, which is nice. The Velcro pad on the back holds one of the many velcro 3M strips that comes with the pack. It also doubles as a landing pad for their Velcro solar panel. There’s a large, padded enclosure that is waterproof and perfect for a laptop. If I had a laptop, I would have put one in there. I mostly used this for magazines, books or documents I needed to bring to meetings. The carrying handle on top is padded and very strong. When we were moving, I was using all my bags and packs to carry books and magazines with. I had this thing loaded to the brim with magazines and the handle held up fine. 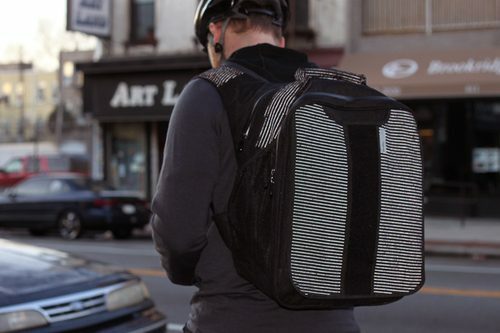 The reflective flap on the back opens to reveal a mesh pocket. There’s a hole cut in the flap so you can load tall things like cardboard tubes, drawings or a yoga mat into it. 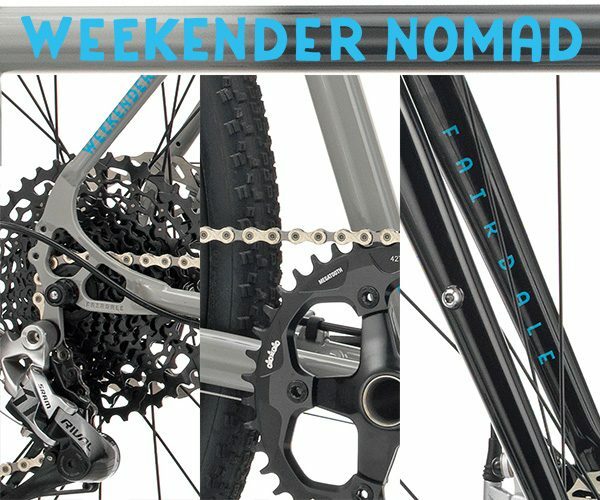 While I’m convinced it works great for these uses, It would be nice to have some cargo straps here to hold a frame or something else large and cumbersome on the ride home. For instance, I hat to put this pump inside the bag itself to get it home. 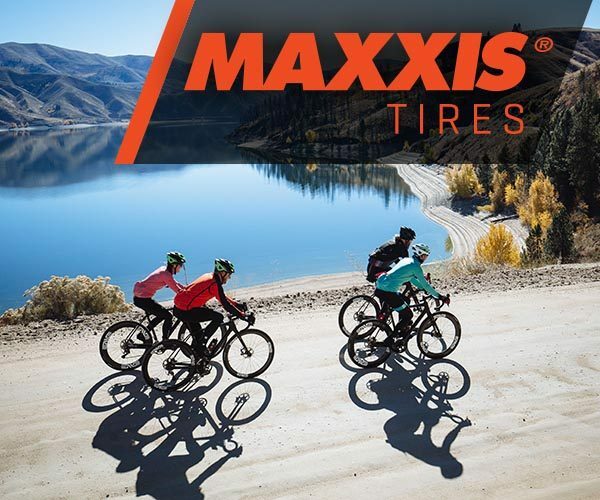 If I needed to bring some wire-bead tires, or large flat envelope, or even a bike frame home from work, I’d have to tape it to the bag, or tie it down. 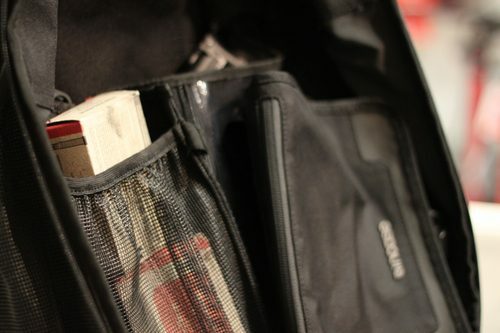 That being said, there are tons of well thought-out pockets and compartments in the Commuter Backpack. The main compartment is a clam-shell design. One large zippered enclosure opens completely to display the contents. There are two elastic, meshed flaps that will hold a paid of shoes and keep the dirt and mud off your work clothes. Here’s a side profile, so you can see how the shoes fit into these compartments. Consistency in detailing is great. 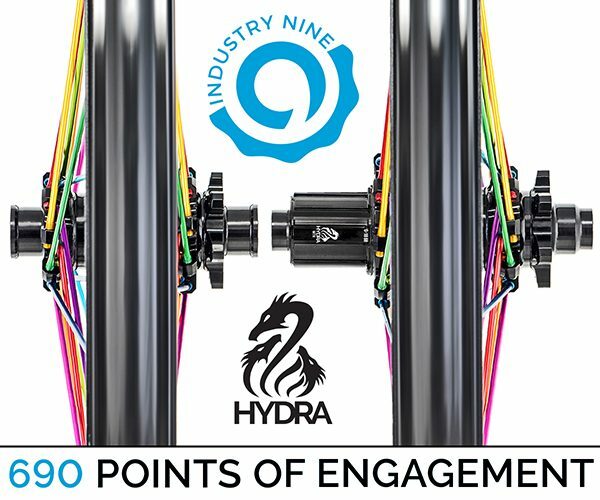 Well constructed and durable. 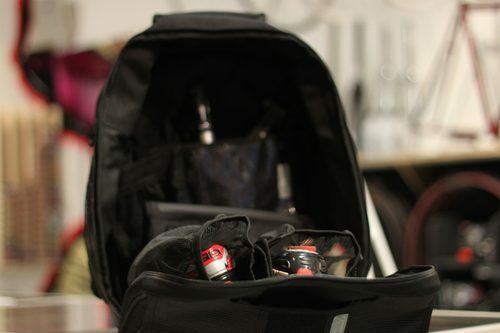 On the other side of the pack are a series of elastic enclosures, zippered pockets and various other storage places for tubes, tools, cameras, etc. 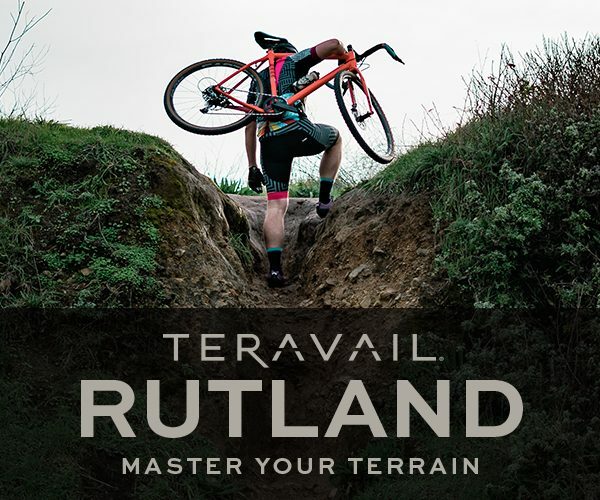 Anything you’d need on a day ride or a commute to the office. Because my tools are always covered in grease, I usually keep them in a separate pouch so they don’t stain my work clothes. That pouch is not included. Now on to my biggest complaint with the bag design; the fit. 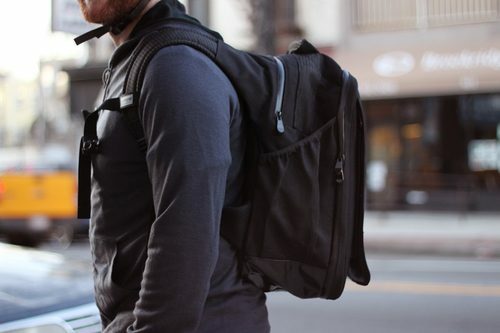 Fit is a tough thing to hold against a backpack or a bag in general. People are sized differently and your body-type will drastically affect the way a bag fits on your back. 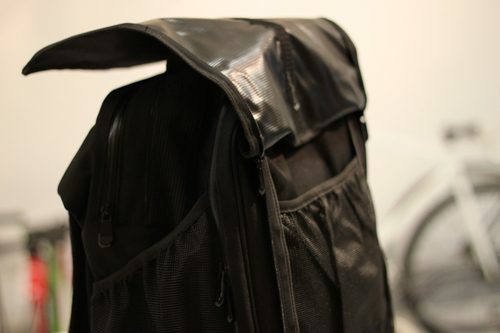 I found that Cyclelogical‘s Commuter Backpack tended to sag a little bit backwards. It’s hard to explain, but the above picture illustrates it best. 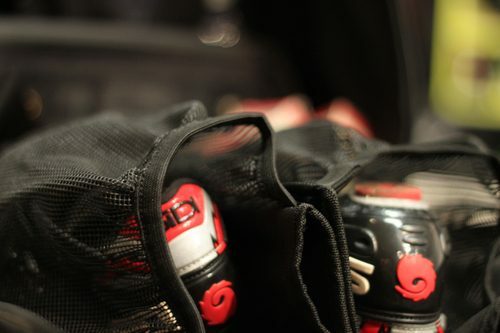 At this point, I didn’t have that much loaded into the bag, but on mornings where I had it stuffed with clothes, cameras, shoes and other things, it tended to lean back to where it almost felt like the bag was falling. My only thought is that the additional padding on the straps keep the bag from sitting upright against your neck. If the straps were attached directly to the bag body maybe it would sit more upright? I tried the adjustment straps and chest straps but couldn’t get it to fit right. That’s my only complaint though. 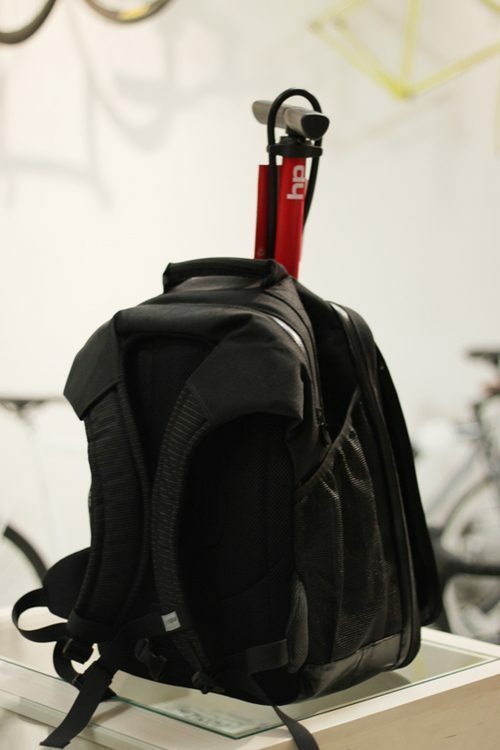 I think, in the end, Cyclelogical designed a great backpack for commuters. 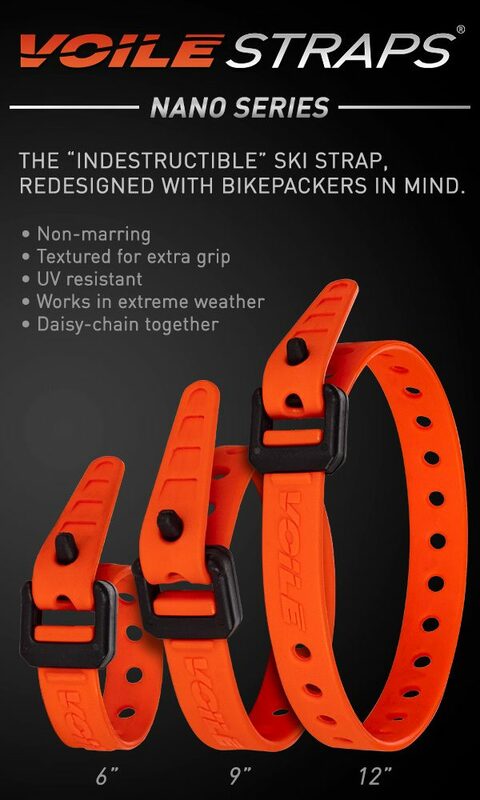 It’s durable, light-weight, well detailed and doesn’t look like a safety vest for a crossing guard. They are retailing on their site for $120 shipped as well. At that pricepoint, it’s hard to complain too much. 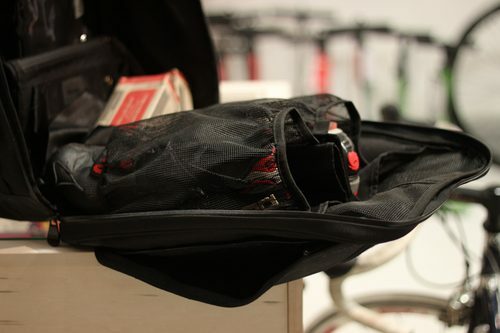 I want to thank Kevin at Cyclelogical for letting me test their bag out. He also included some 3M Chopspokes and a 3M t-shirt in the package. I’ve put them both to use a ton. Thanks! Special thanks to Jason from Affinity for taking the photos of the bag on my back and allowing me to use the shop as a backdrop for the photo shoot.